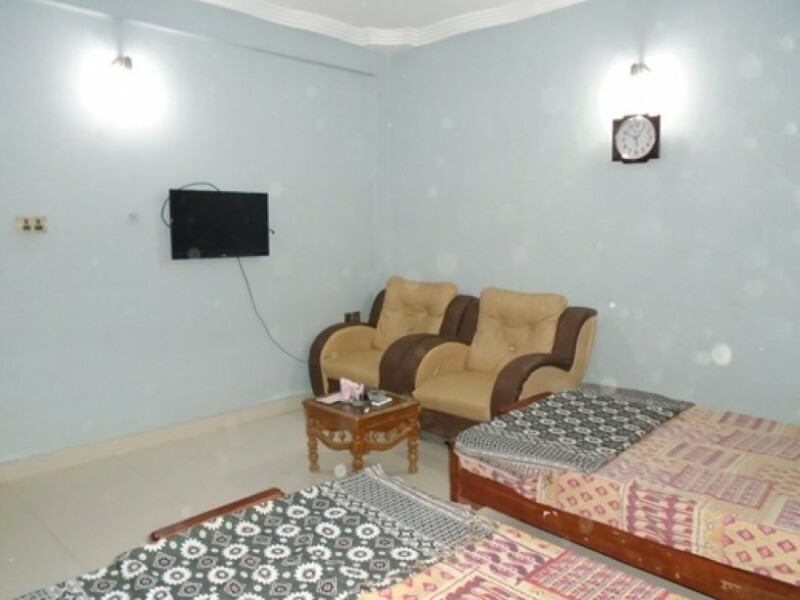 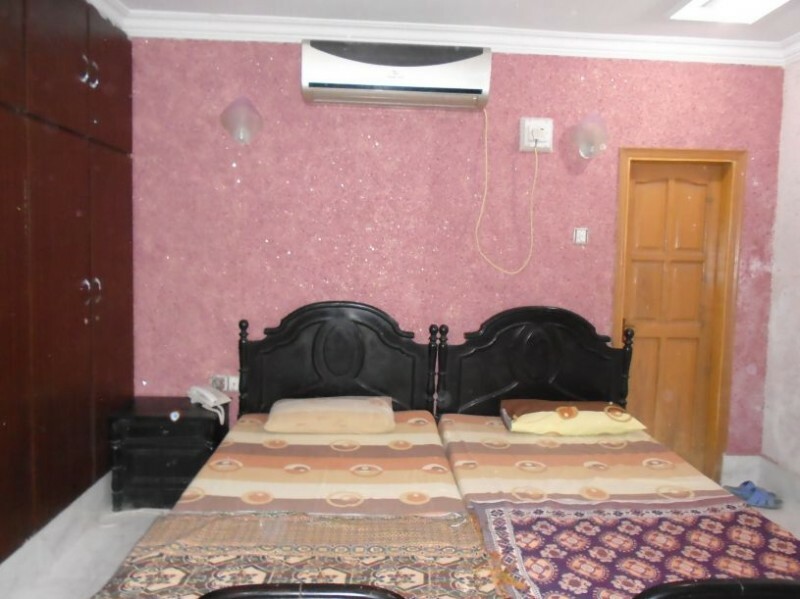 Decent Lodge Guest House is the place where you can stay in reasonable price and avail the facilities of the good hotel and enjoy the time. 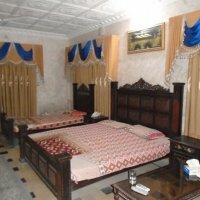 The rooms are in very good condition and room service is on time always. 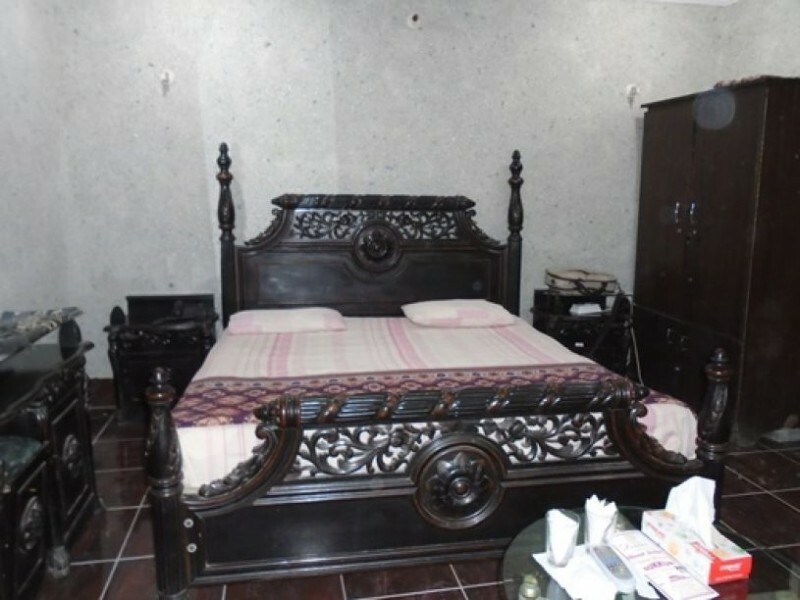 The atmosphere outside is also very eye catching.The cleaning of the hotel is also very good. 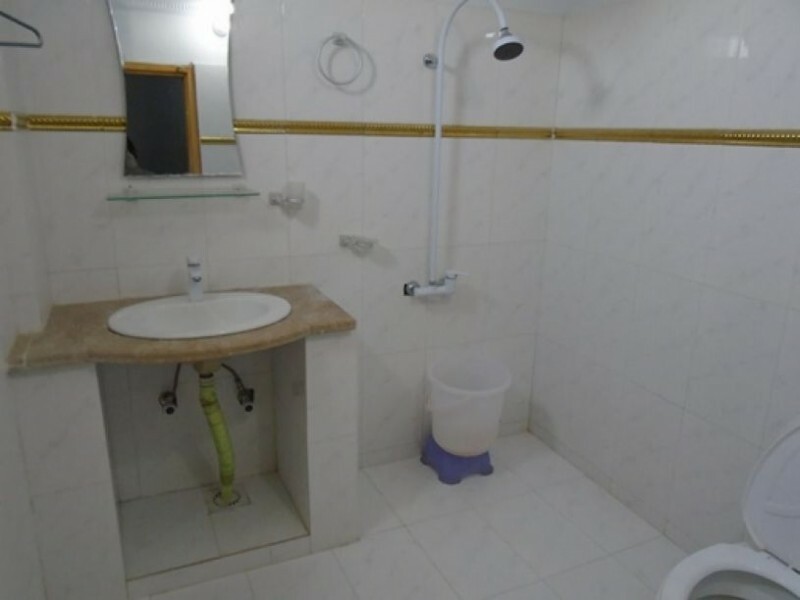 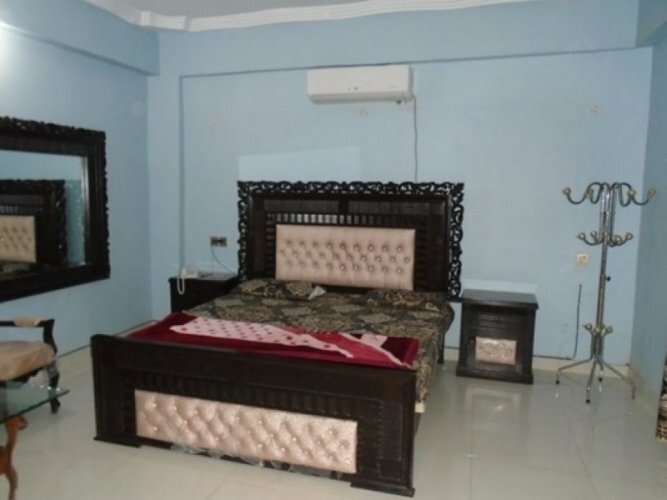 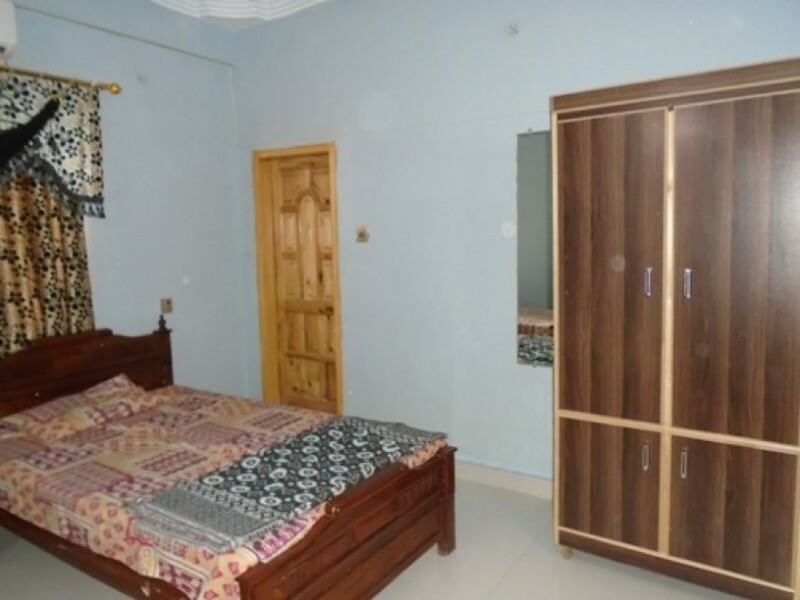 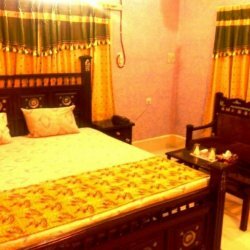 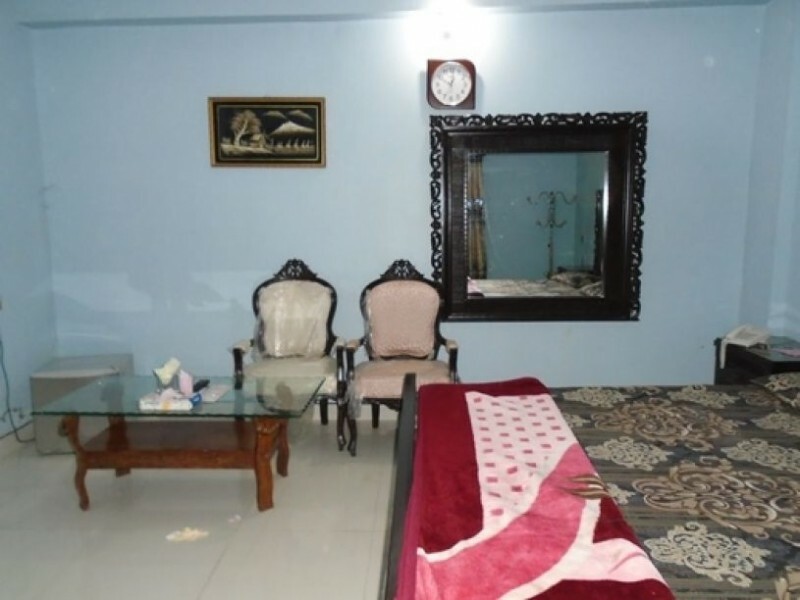 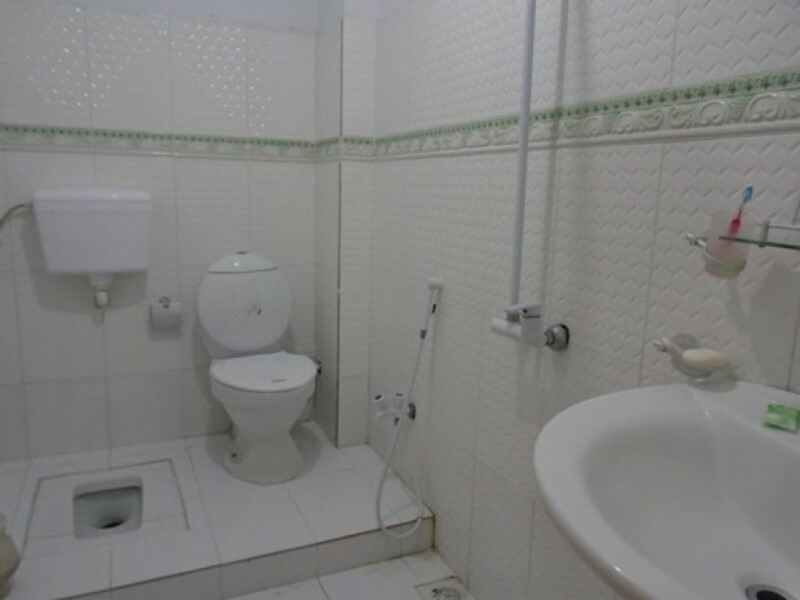 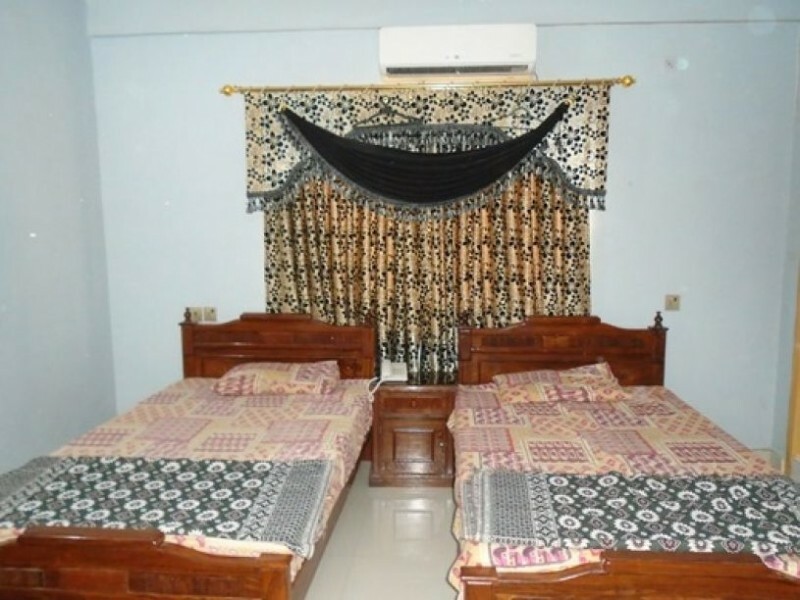 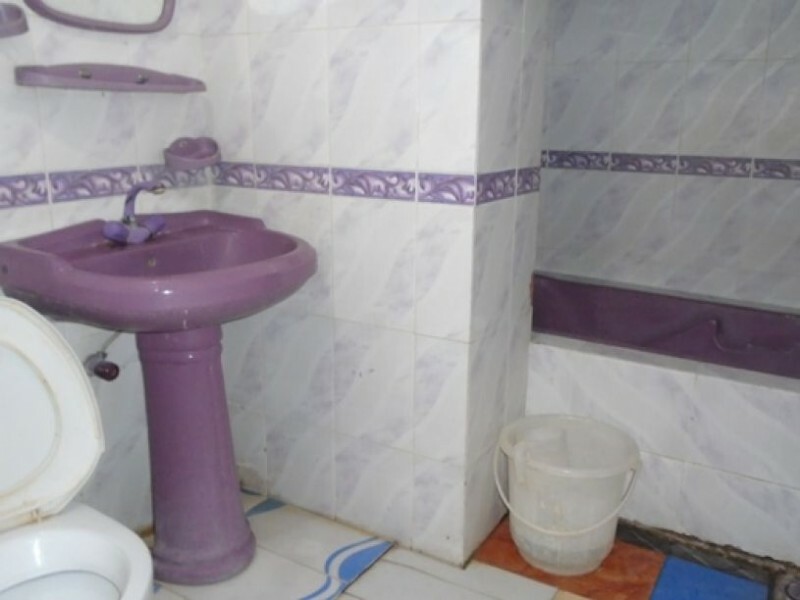 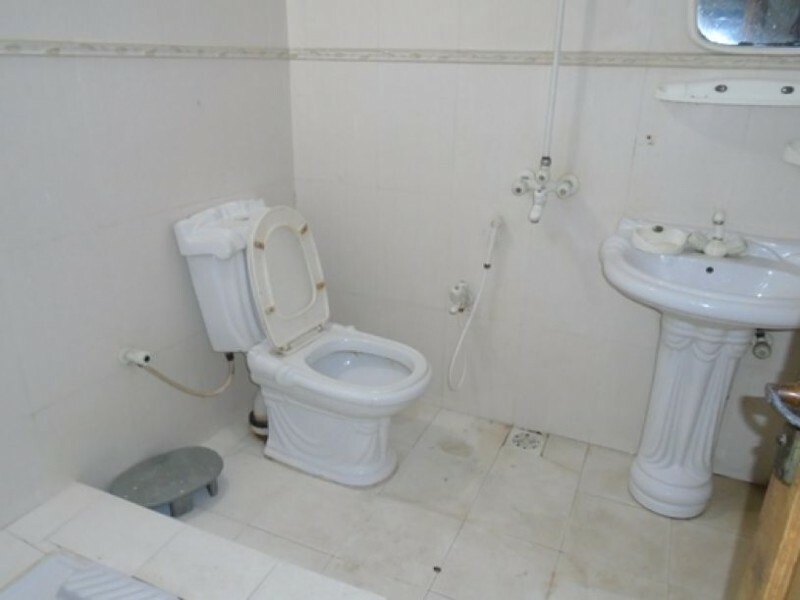 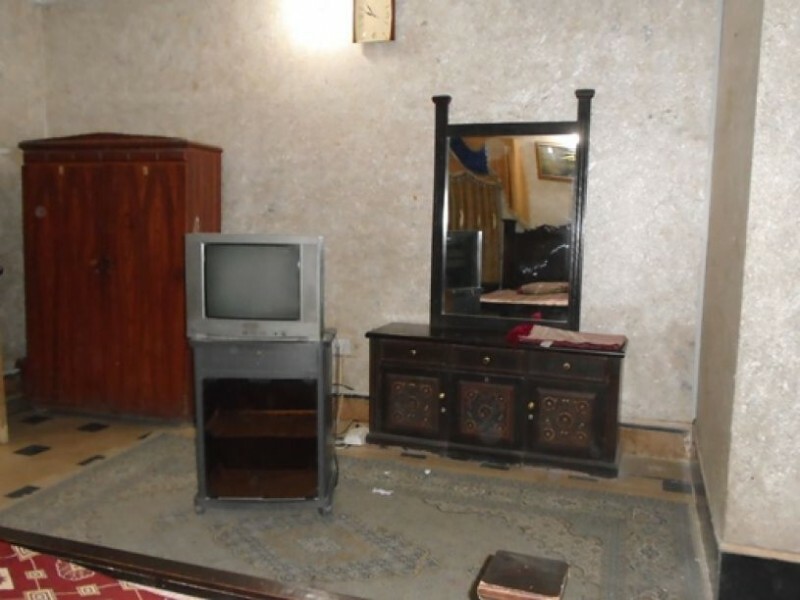 It is the famous 4 star guest house in this city who are providing marvelous facilities.